Ever wonder what some of the most useful ways to make money this year are? 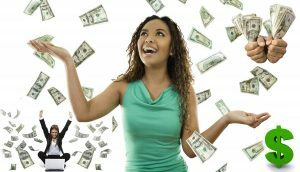 Sure, there are TONS of different ways to make money or save money, but this list will give you the BEST and most USEFUL ways to make money this year. As each year brings new changes it also changes the most effective ways to make money online. The most consistent way to bring a supplemental cash flow is to constantly experiment and keep up to date with the ever changing sites and their opportunities. Some months, one site may be your favorite where as the next few another takes it’s place. In this article, I rounded up the five most effective and useful ways to make money online! If you’re new to any of the sites listed below, there’s also a cash sign-up bonus! 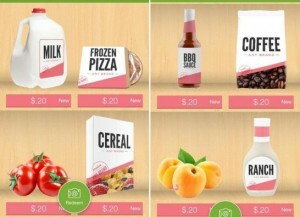 IBOTTA – CASH BACK FROM YOUR FAVORITE STORES ($20 CASHOUT) WHY IT IS USEFUL: You get cashback on groceries or other household essentials you were going to already get! After you redeem a X amount of rebates you can earn anywhere from a $1-$5 bonus! 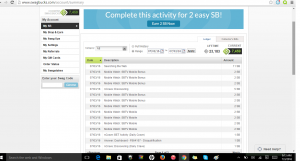 SWAGBUCKS – EARN CASH THE FUN WAY ($25 CASHOUT) WHY IT IS USEFUL: Earn cash by watching videos, taking surveys, completing the daily to do list, competing in team challenges, completing swago board, entering contests, searching, playing games, shopping, and many other ways. CASHCRATE – EARN CASH EASILY THROUGH SURVEYS ($20 CASHOUT) WHY IT IS USEFUL: Earn cash by completing surveys, checking in, watching videos, competing in high paying contests with cash prizes from as little to $1 to $100 and sometimes even prizes that include ipads, iphones, tvs, and other electronics! There’s also some fun trivia games with cash prizes every now and then. WHY IT IS USEFUL: Get paid to watch ads, which you already do if you watch TV, go to the movies, go shopping, or visit websites that force you to see their ads. So why not get paid to see them? You can do this on your phone for as little or as much as you like. It’s simple and you can leave the videos to auto-play while you multi-task. It’s easy way to make a few extra bucks. 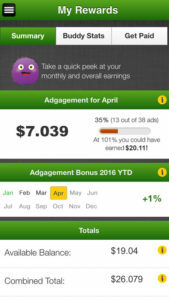 WHY IT IS USEFUL: You get paid to take surveys or if you don’t qualify, you still get paid. You can also make money through cash back, and completing offers. 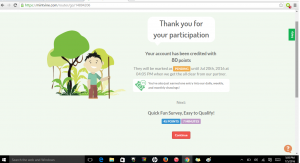 This site is really easy to reach your cashout threshold of $10 and it’s also really fun! Most websites will pay via Paypal, Charity, or gift cards. There’s also the possibility of getting paid through check with sites such as Cash Crate. If you have any questions or comments, leave them below!